Do I need to know code to use Pocket Developer plugins? No! 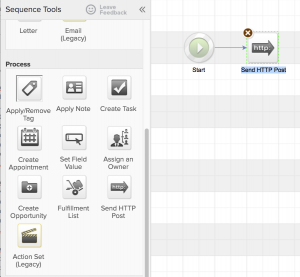 If you understand the basics of how to set up and HTTP Post action in Campaign Builder, you can set up Pocket Developer actions. Our HTTP Post Generator uses plain language to walk you through setting up an action to work just the way you want it. A few plugins (like File Upload) may require you to copy and paste code to a page on your website and make some judicious edits, but that’s just like editing a Word document. And if you really want to unlock the power of Pocket Developer, you may want to become familiar with our Advanced Merge Field Notation. And if you know a little bit of code, you can do just about anything with our more advanced plugins! What does Pocket Developer cost? Each individual time a plugin is activated, we count that as a hit. If you have a single HTTP Post for one of our plugins in a campaign, each time that campaign runs we will count one hit. If you run 10 contacts through that campaign, that will be 10 hits. If you have three HTTP Posts for our plugins in a campaign and you run 10 people through, that would be 30 hits. Need more than 5000 hits in a month? No problem, after 5000 hits we charge just .002¢ per hit. Can I use the plugins in multiple apps? Sure! Once you’ve signed up for your first app, you can manage up to five additional apps within your member portal. Add a second app, your monthly subscription fee will be $10… but you’ll only be charged once for each plugin you use. What is an HTTP Post? An HTTP Post is just a way of passing data from one website to another. 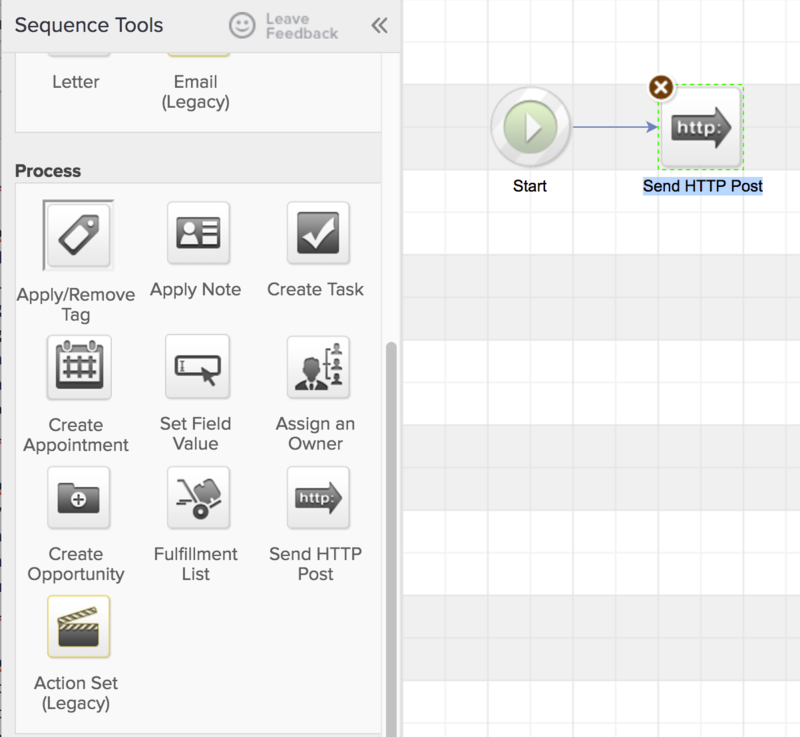 In Infusionsoft, you can create an HTTP Post in Campaign Builder within a sequence simply by dragging the “Send HTTP Post” process to the canvas. You will then fill in the Post URL and any needed parameters. How is Pocket Developer different from PlusThis, MyFusionHelper, FixYourFunnel, or Zapier? With Pocket Developer, we charge for our plugins only when you use them. Also, our plugins are a little more DIY, but also more flexible.